2019 starts with a chocolate diamond necklace giveaway here at K106!! 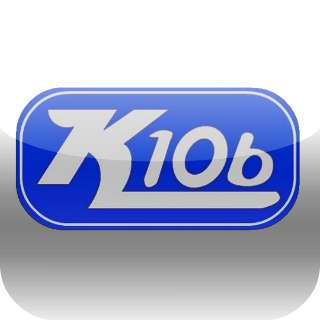 Register at participating sponsor locations for your chance to join K106 at St. Andrew’s Senior Activity Center February 11th. Each contestant will be given a Saran wrapped ball containing a necklace. One lucky winner will walk out with a real chocolate diamond necklace. Register at the following sponsor locations today!! Selman’s Jewelers, Southern Belle Formal Wear, Alford’s Flowers, Piggly Wiggly, The Flower Nook, Guy’s Pharmacy, Cypress Landing, and Holmes Stationers.